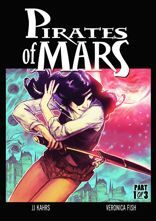 New Issue of PIRATES OF MARS is out today at comiXology.com. The “Extra Loot” issue contains some back matter as well as new 8 page story. 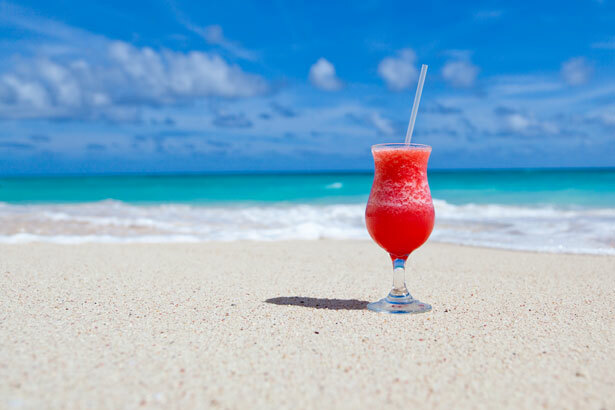 It’s $0.99 so head on over and make with the buy-clickly. Japanese actor Toshiro Mifune, who starred in Akira Kurosawa’s “Seven Samurai” and the U.S. TV adaptation of “Shogun,” will finally get to leave his mark on the Hollywood Walk of Fame more than 17 years after his death. Here at Mars HQ, we are huge fans of Mifune. It is no small accident that the character of Akagi bears a strong resemblance to him. The amount of intensity he was able to convey in a scene without uttering a word was incredible. If you’re not familiar with his work do yourself a favor and go watch Yojimbo. We’re breaking radio silence to relaunch this site. Pirates of Mars has gone through some big changes this year. 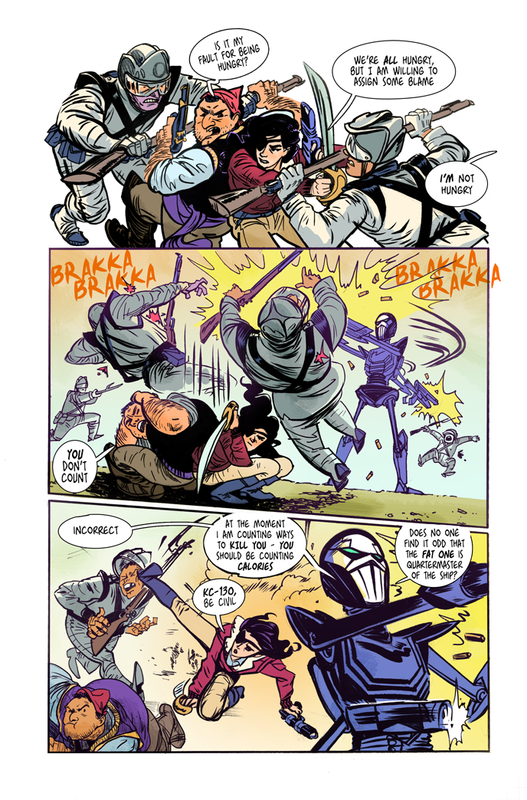 We’ve transitioned from being a webcomic into a monthly comic book series available on comiXology.com. This is a pretty big deal for us but it means that Veronica and I can deliver new stories on a regular schedule. We’re pretty excited about it. 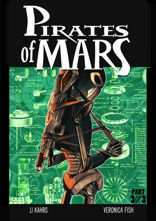 The first three issue arc of PIRATES OF MARS: LOVE & REVENGE is available for sale now. So what’s the future hold? 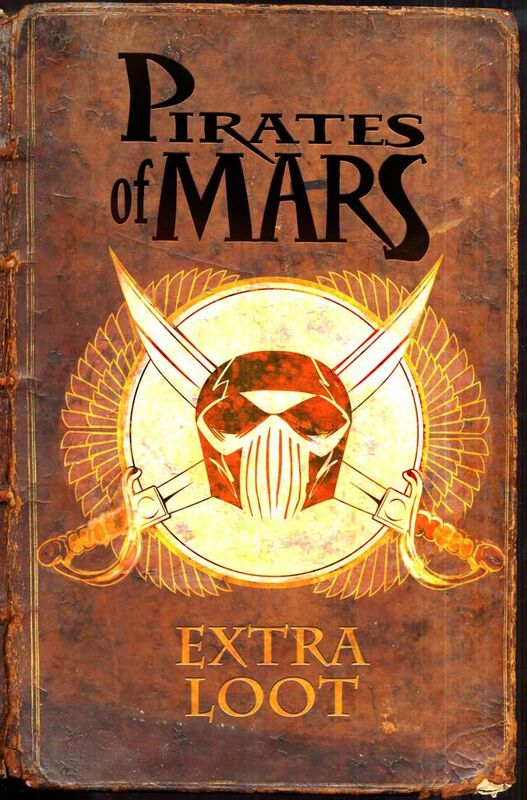 Coming in June is the collection of volume 1 but in July is a bonus issue called PIRATES OF MARS: EXTRA LOOT. It’s a lot of behind the scenes content from Veronica and I but it includes a BRAND NEW 8 page story. This is a teaser because in August we have issue #1 (of 5) of PIRATES OF MARS: GODS & MONSTERS. This is the new story arc which picks up where LOVE & REVENGE left off. So what should you expect to see on this site? 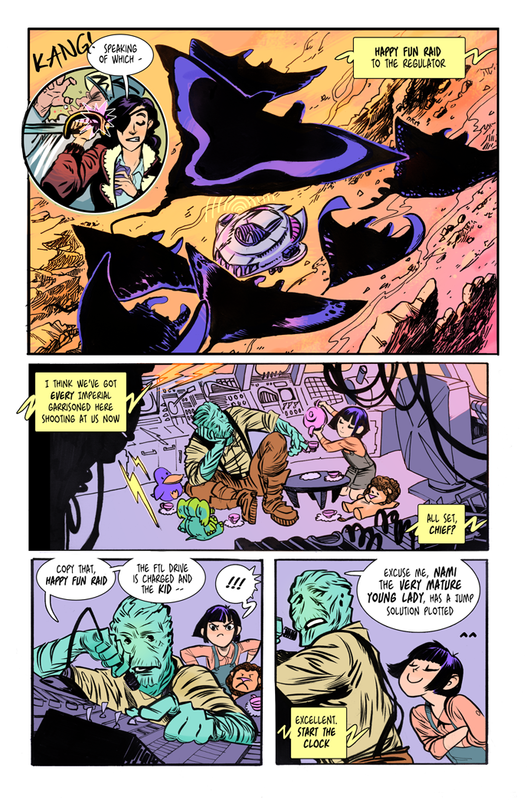 In addition to sneak peaks of upcoming issues, we’ll be going into a lot more background of the universe of Pirates of Mars and a bit of how the comic gets made. I spend far too much time world building in my head so this way I can call it “making content” instead of “daydreaming while in line at the DMV”. So suit up and tool up, Martians! It’s pirating for fun and profit time. Some of you are probably wondering what is going on with Pirates of Mars. We’ve been running silent for a couple of weeks now and I just want to give everyone an update on what is going on. 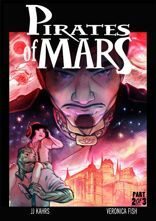 The first volume of Pirates of Mars: Love & Revenge is done. We are in the process of producing 2 more volumes, the next of which will be Pirates of Mars: Fear of a Red Planet. With Fear of a Red Planet, we’re changing our process some here at Mars HQ. 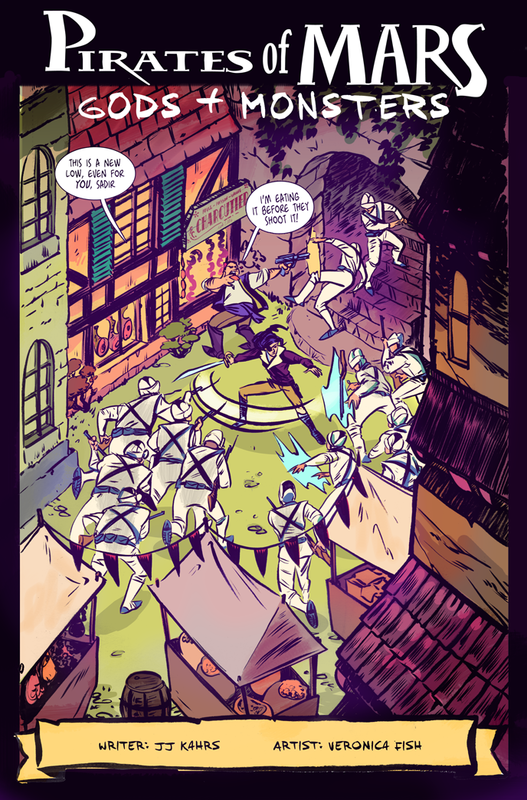 Instead of producing all 96 pages before we let any of it out the door, we’ll be doing them in 24 page “issues”. 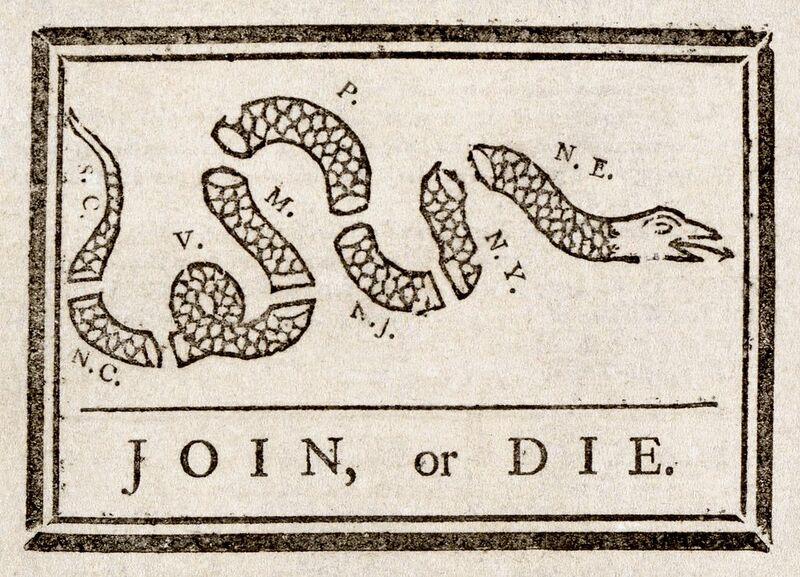 What does this mean for you? It means you you will be getting new Pirates of Mars sooner and IN FULL COLOR. This does not mean that there will be nothing to see here in the meantime. Far from it. Pirates of Mars has gone through several iterations before becoming what it is now. 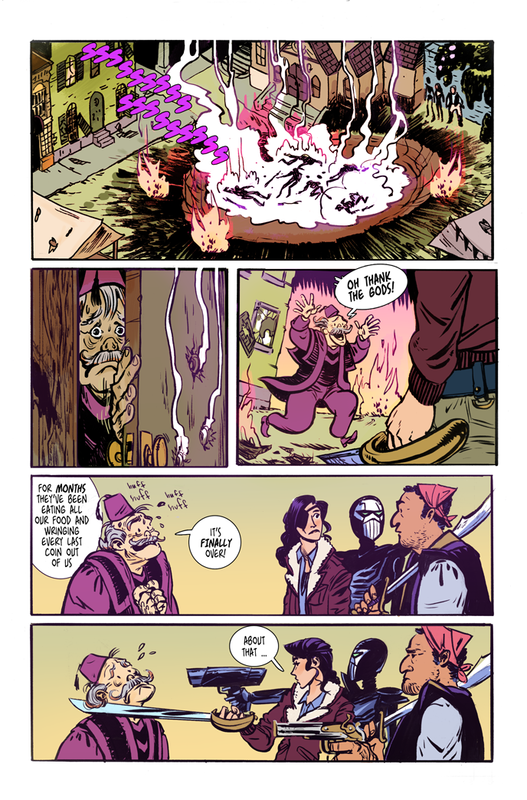 Veronica and I had our first collaboration making a mini comic. 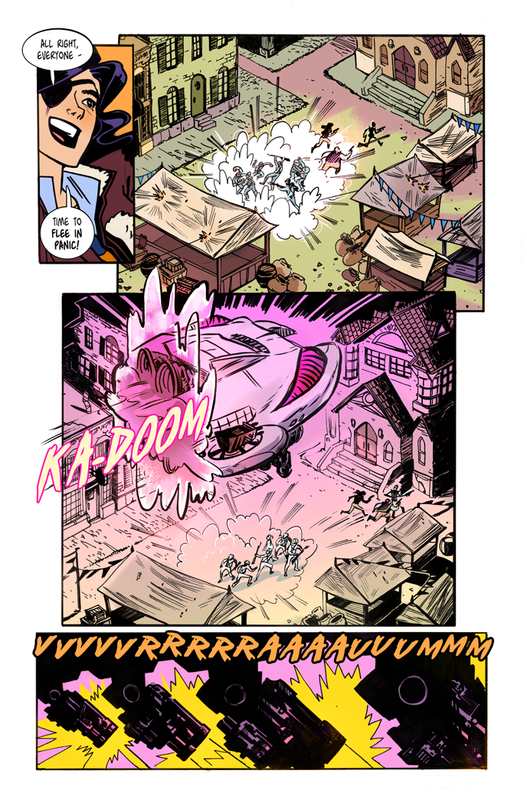 So for the new few weeks, we’ll be bringing you a non-continuity story about a far more steampunk version of our intrepid heroes. I can’t begin to tell y’all how much I am looking forward to this. Please please PLEASE do it justice.